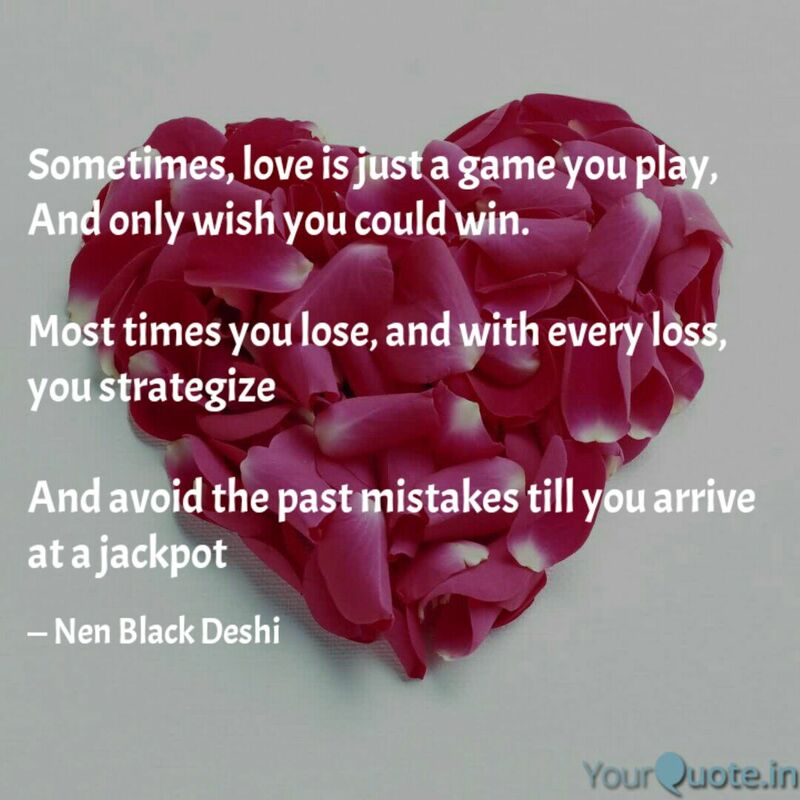 Short Story – Sometimes Love is but a game. Valentines 2018 special. – Spoken Voiceless! Hello squada! Happy Valentines day! I actually wrote this for a valentines contest I didn’t win but enjoy all the same and be inspired to love again. And only wish you could win. David called Mary’s phone for the fourteenth time but to no avail. This was a bad Valentine’s Day; he had managed to piss his ‘girlfriend’ (or was she his girlfriend?) off, simply because of his unwillingness to utter or even write the three cursed words, “I Love You”. This wasn’t the first time they’d fought over it, but today being Valentine’s Day made it worse and Mary had told him in specific terms that if he couldn’t utter the three words, the relationship was over. Strangely, David felt bothered/unhappy. He didn’t imagine he could ever feel that way; since technically, he didn’t love her. Yet the feeling that gnawed at him all morning and prompted his fourteen call attempts challenged his conviction. It was similar to how he had felt that sour Valentine’s Day; two years ago – the day he swore off love. That fateful Valentine’s Day, he had awoken joyful and all pumped about his plans for the day with his then girlfriend, Caro. He hadn’t eaten a decent meal in the three weeks preceding that day, because he needed to save enough to afford a meal at the ‘restaurant of her dreams’. He also needed to save money to fuel the car he was to borrow from John, his long-time friend. So that morning he had been very ecstatic. He planned to propose marriage to her and inform her of the oil company job he was set to start in three months. There was only one problem; Caro didn’t pick his calls, just as she hadn’t the previous day. He sent messages to all her social media accounts but didn’t get a reply – she didn’t even respond to the poem he had sort of paid his junior brother to compose, it was meant to be a hint to the proposal. David convinced himself that she was probably busy or sick, but he couldn’t shake the bad feeling off. He tried to reminisce and find something he had done to annoy her, but there was nothing. The last conversation they had had was when he informed her of the dinner date, and she promised to be ready on time. Anyway, David decided to ignore the unpleasant feeling and get to work. At the close of work, he returned home to get dressed. Thereafter, he headed to John’s house to borrow the car, stopped to fuel it, then made for Caro’s apartment, but Caro wasn’t there. He inquired as to her whereabouts from her friend, but Chinyere claimed to not be in the know while unconsciously wearing a pitiful look that instilled more fear in him. At a loss for what to do, David drove to the restaurant with the thought that she had probably gone there herself, knowing he didn’t have a car. Looking back, David wished he hadn’t walked into that restaurant, because the first thing his eyes saw as he opened the door was what broke his heart and caused his present predicament. As he stepped into Three Kings Restaurant that day, he saw Caro squealing in delight as a guy kneeling in front of her slipped a ring onto her finger. The next time he regained full consciousness, he was in John’s house. Apparently she had been courteous enough to call John (his best friend), when he fainted. The hole of depression David had slipped into was too deep for anyone to rescue him out of. He lost meaning and bearing for life altogether. He stopped eating, concentrating, and lost his job; including the oil company job he was to resume afterwards. His friends were strong, but their patience gradually waned, each made attempts to call him to order and failed. This went on till Mary waltzed into his life last year, sometime around Valentine’s Day yet again. They clicked at first, because they both were wounded hearts trying to find solace. They had spent many nights drinking while sharing stories of their past relationships and laughing – few times they cried. Then they became inseparable – she even moved in with him. That was the relationship they shared, but it wasn’t love – at least, as far as he was concerned. Love was a myth. It didn’t really exist. Love was a word used when convenient, to lure people and deceive them. People who used the word love could turn their backs on you the next second, truth is every man was just living for himself. What spiked David the most was that Caro left him for a wealthy bald headed man, because of her impatience to listen to his announcement of his oil company job! What further pissed him off was that she broke him so much that he missed the job; he would be making millions now. But two months ago, he found a comic relief to his sorrow when news got to him that she was divorced. Now he had to deal with Mary. He didn’t want to lose her. She had become like fabric while covering his sin. He doubted he could do without her, but did he Love her? The question had assaulted him all morning. What was Love Really? David remembered that poem his brother had written two years ago – the same poem Caro ignored. David savoured the words – he hadn’t really thought of them till today. Maybe Love was a game. If love was a game then he had to at least play. Just before he sent her a text, he stared at his wallpaper; it was a picture of her. He didn’t want to end up with a broken heart, but he also didn’t want to die from being too scared to admit the truth. Heck! He loved her. I like how at the end you put the poem bit in it. Thanks a bunch! Your write-ups are always meaningful and inspiring. This is really good! It was well thought out. I am hurt that you didn’t win.